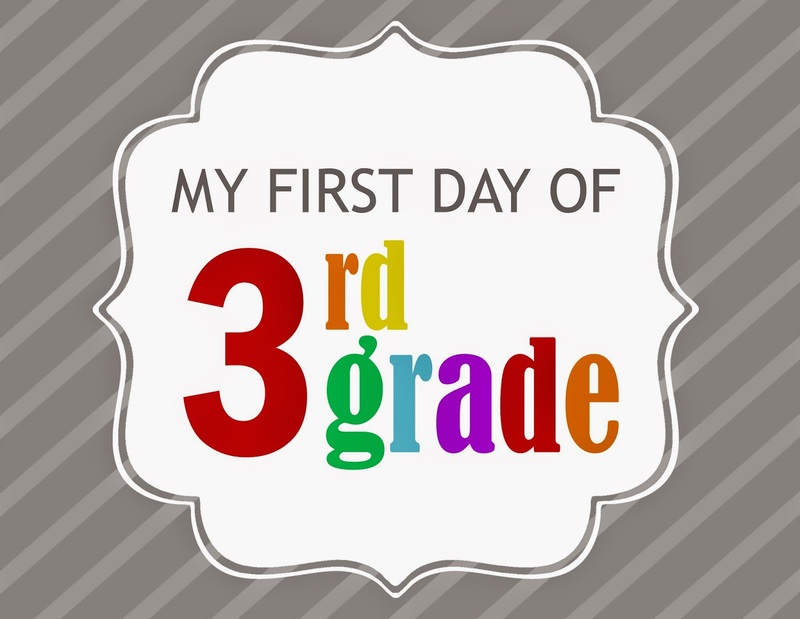 The first day of school, for my boys, is approaching fast! 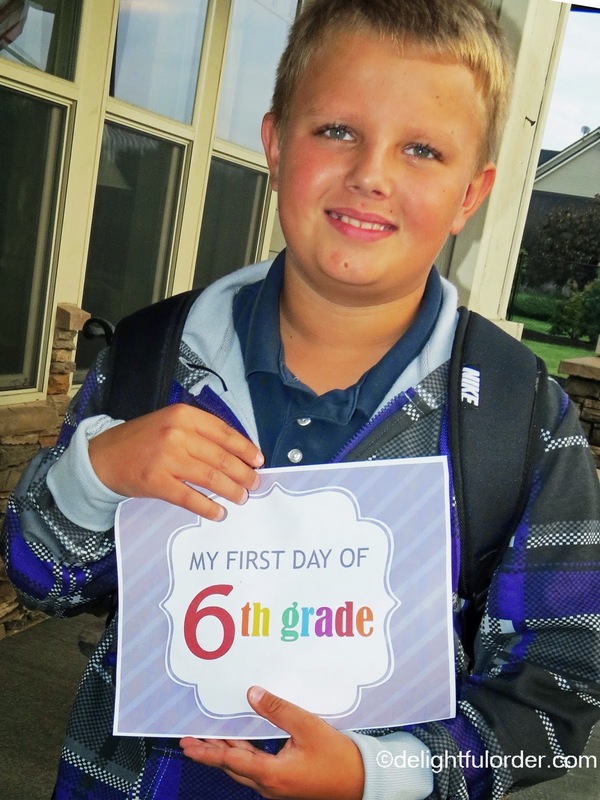 It's always a big deal to get photo's of each of my boys on the first day of school. For the past two years now, I've had them holding signs that I made with their grades on them. Today, I'm giving those to you as a free printable! 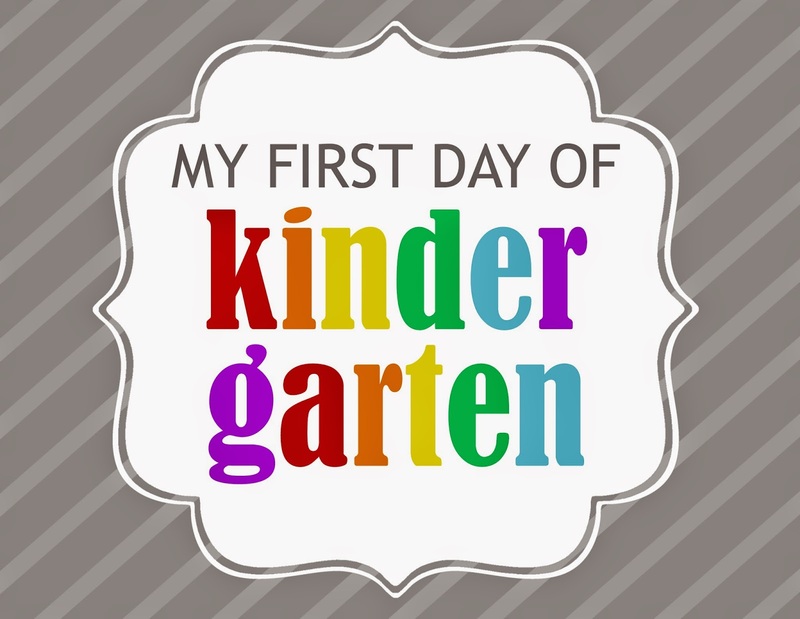 Just print and have them hold the sign and snap their photo(s.) You've got an ADORABLE memory for them each school year. Here's one of my boys from last year. 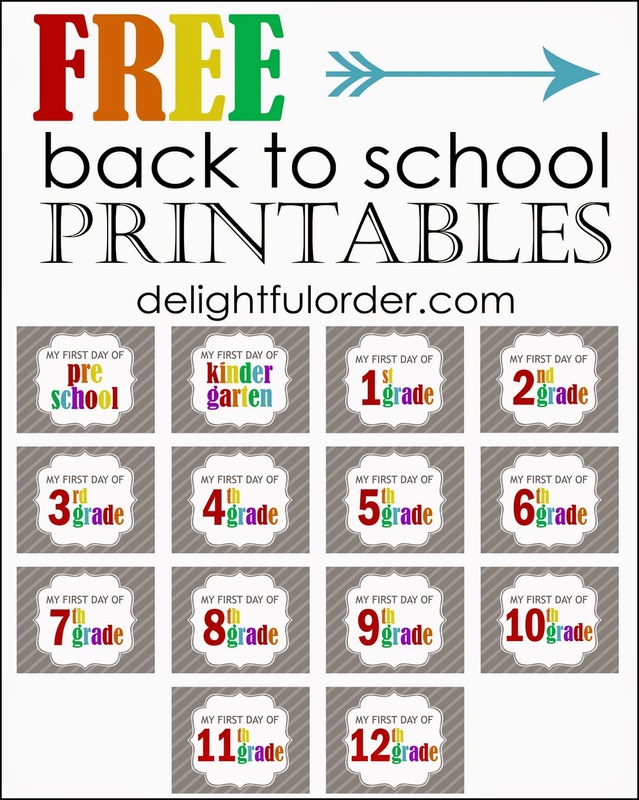 Click HERE to print your FREE Back to School Printables. Remember Delightful Order Printables are for personal use only. So sweet of you to share DaNita! How's the baby? He's doing great! Almost 6 months old already and growing oh so fast! !